The Genesis G90 may have impressed us with its luxurious cabin, comfortable ride, and refined powertrain, but the design itself has always been a bit too anonymous for our tastes. Based on what we can see in Genesis’ latest teaser, though, that’s about to change. 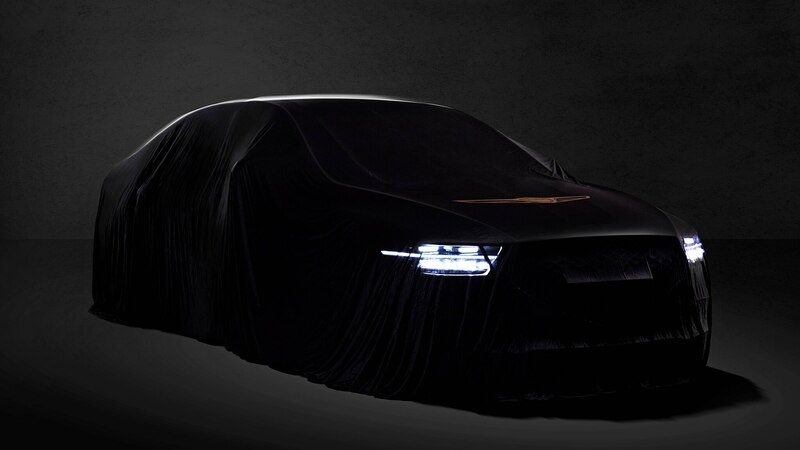 Today, Genesis released the teaser image you can see above, as well as a Korean-language press release outlining many of the changes we’ll see when the refreshed G90 is revealed. We expect the U.S. version to get most of the same changes soon, but odds are, we’ll have to wait a little longer than South Korea will. 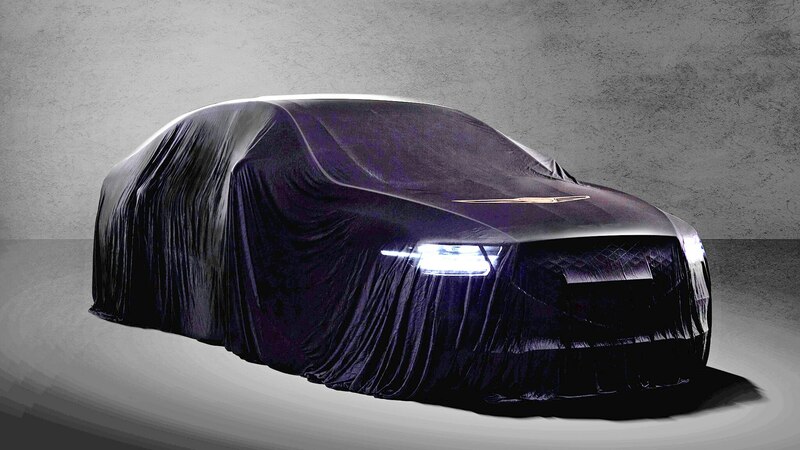 The good news is, by running the shadowy teaser through Photoshop, we were able to get a much better look at the flagship sedan’s updated design. 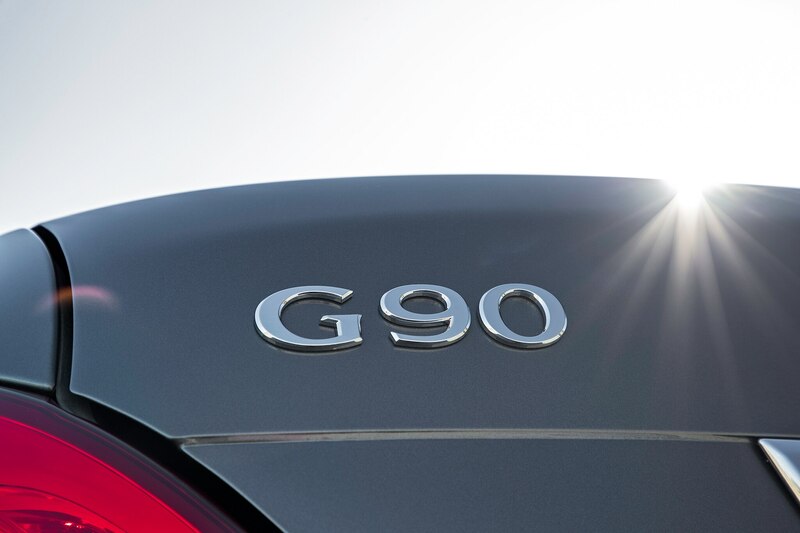 As you can see, the refreshed G90 is covered in a sheet, so a lot of the car is impossible to make out. Look closely at the front end, though, and you can see the designers gave the G90 a new grille that appears to be an evolution of the one found on the G70. And while the Essentia concept went with ultra-slim headlights, the G90’s gone the opposite direction, adding chunky rectangular lights that remind us a little of the Volvo XC40. 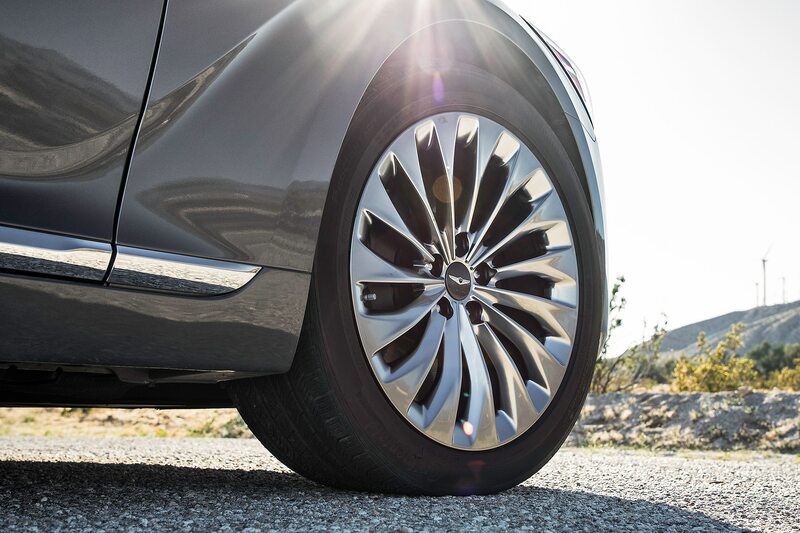 Genesis says it also gave the G90 a complete suite of its latest in-car technology, including the ability for the navigation system to receive over-the-air updates. The interior reportedly received a major overhaul, as well. 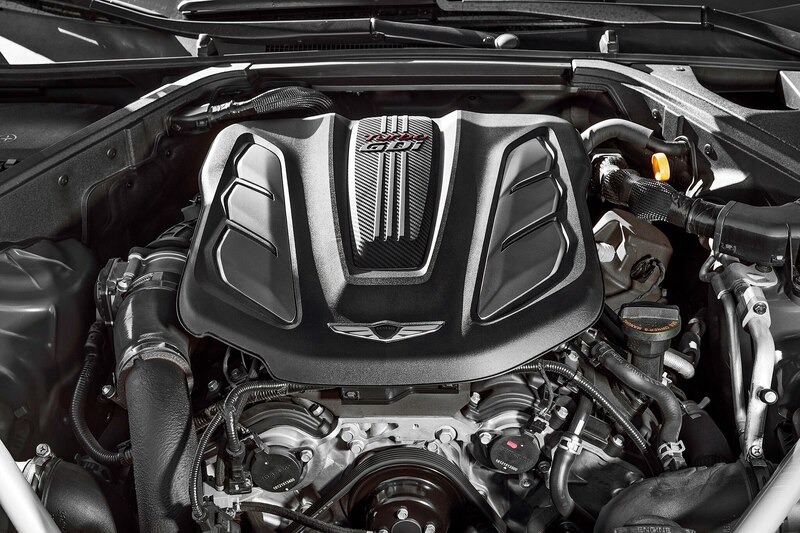 That includes adding a 12.3-inch touchscreen infotainment system like the one Kia has in the redesigned K900. Other features include an adaptive suspension, an “Intelligent Vehicle Management Service” that’s powered by machine learning, active noise cancellation, and lane-centering steering assist. 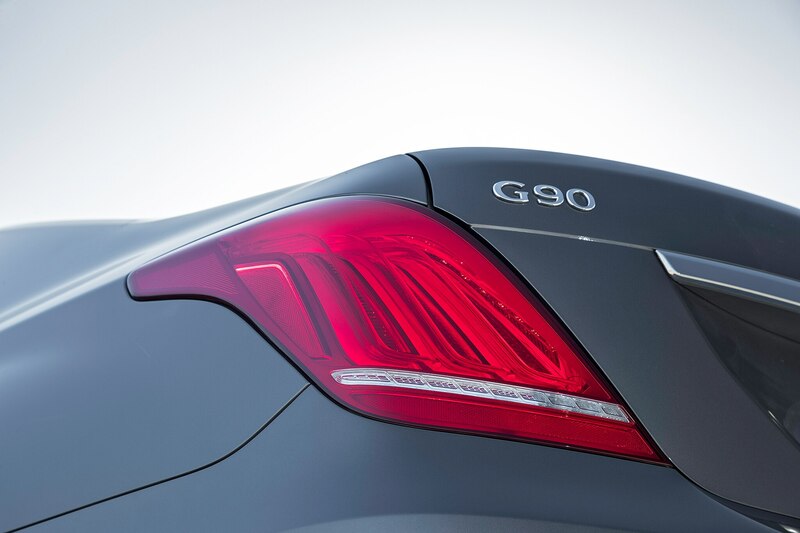 Unfortunately, it’s not clear at the moment when Genesis plans to fully reveal the refreshed G90. It’s possible Hyundai will show it off at the Los Angeles auto show later this month, but not likely. Instead, we expect a South Korean reveal sometime in the next month or two.